Find releases from 2017 | 2015. 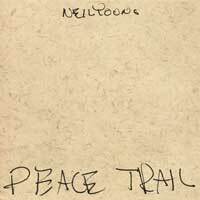 One gem for 9 December that we need to bring to your attention: Peace Trail, a brand-new album of original songs from Neil Young. 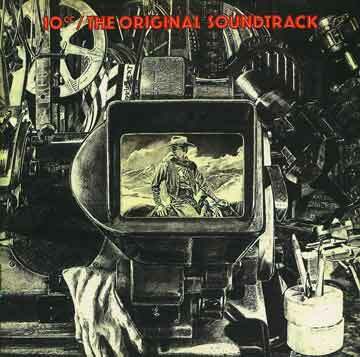 In the distant past, every Neil Young release was a highly anticipated one. And nothing has changed about that. 2016 has already seen the release of his Archival sets and the live Earth set released in June. But now that those are finished projects, it’s nice to find that Neil Young has a new album of originals planned for fans of his unique take on rock music. 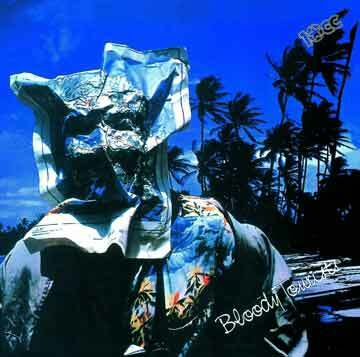 Peace Trail – Neil’s 38th album! 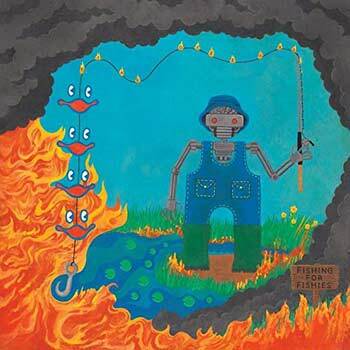 – features acoustic recordings of ten original tracks: Peace Trail / Can’t Stop Workin’ / Indian Givers / Show Me / Texas Rangers / Terrorist Suicide Hang Gliders / John Oaks / My Pledge / Glass Accident / My New Robot. Note: The LP will be released on 6 Jan 2017. 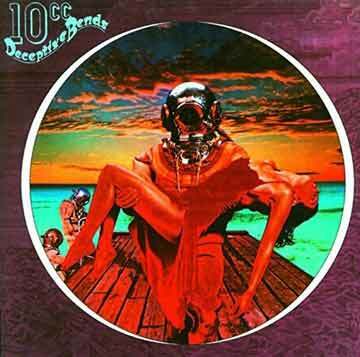 There aren’t many albums released this close to Christmas, but some of them are still well worth checking out. 2 December brings us Hamburg Demonstrations, the new album from ex-Libertines front man Pete Doherty, a live performance from Public Service Broadcasting’s Race For Space tour at Brixton Academy, and a collection of sessions recorded for Marc Riley’s 6 Music show by Leeds’ own The Wedding Present. Release of the week is a monster. 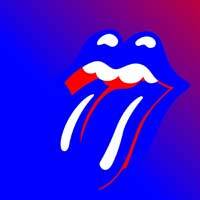 The Rolling Stones’s first studio album in a decade, Blue & Lonesome, sees them returning to their roots and doing what they do best: giving fresh life to rhythm and blues standards. The Rolling Stones announce the release of Blue & Lonesome, their first studio album in over a decade. 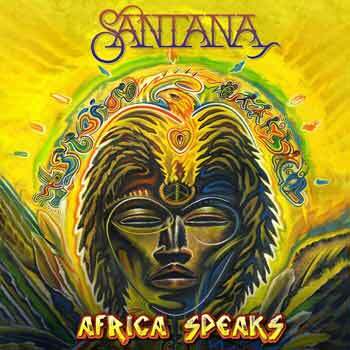 This is an album full of their passion for the music that has always been at the heart and soul of the band – blues. The credits say it all, in the way this project was approached to play live in the studio without overdubs. 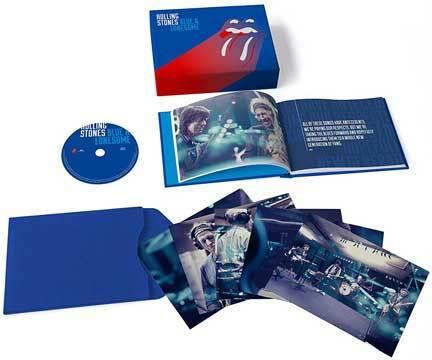 Mick Jagger (vocals and harp), Keith Richards (guitar), Charlie Watts (drums), and Ronnie Wood (guitar), plus their long time touring sidemen Darryl Jones (bass), Chuck Leavell (keyboards) and Matt Clifford (keyboards). For two of the twelve tracks the Stones were also joined by old friend Eric Clapton, who happened to be in the next studio making his own album. Blue & Lonesome sees The Rolling Stones tipping their hats to the blues roots with tracks of intense spontaneity. 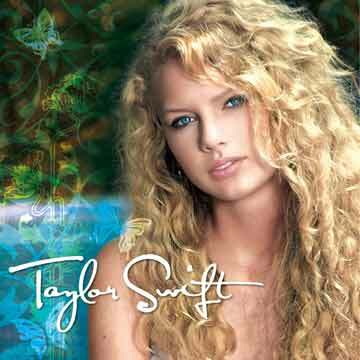 It’s hard to believe that this is a record made by musicians in their sixth decade of recording. In their very early days the Stones played the music of Jimmy Reed, Willie Dixon, Eddie Taylor, Little Walter and Howlin’ Wolf – artists whose songs are featured on this album. The deluxe edition includes the album on CD, a 75 page mini-book about the making of the album and band postcard prints. 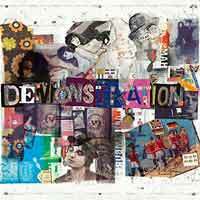 Hamburg Demonstrations is the new album from enigmatic Libertines front-man Pete Doherty. It includes the singles ‘The Whole World Is Our Playground’ and a new recording of the Amy Winehouse tribute ‘Flags From The Old Regime’. 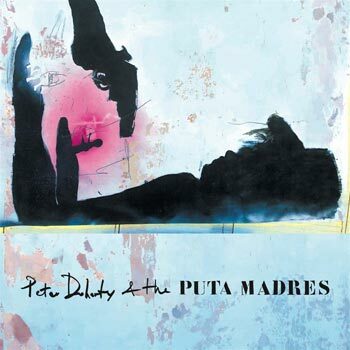 The album also features ‘Hell To Pay At The Gates Of Heaven’, which was written after the Paris attacks last November and laments the fact that young people are now picking up guns instead of guitars, ‘Kolly Kibber’, inspired by the newspaper man who meets a sticky end at the beginning of ‘Brighton Rock’, and ‘A Spy In The House Of Love’, a title borrowed from the Anaïs Nin novel. 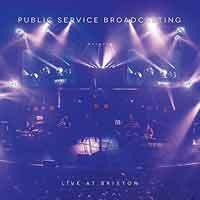 Public Service Broadcasting are pleased to reveal the release of a double LP/CD live album of their sold-out performance at Brixton Academy from The Race For Space tour, recorded on 29 November 2015. The show features arena-level production crammed onto the Brixton stage with a 13- piece choir, 5-piece string section, expanded brass section, a longer set list, Smoke Fairies guesting on ‘Valentina’, a surprise special guest, dancers, pyrotechnics and more as the London-based band wow a hometown crowd with a very special performance. The release will be accompanied by a DVD filmed on the night along with an audio commentary from the band and bonus features. Note: The LP comes on indies-only blue vinyl. 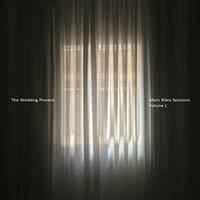 It hasn’t been long since The Wedding Present released their latest album, Going, Going… but here’s The Marc Riley Sessions Volume 1. 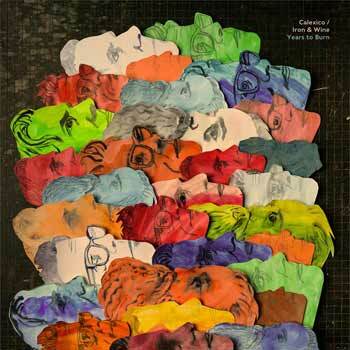 This album contains tracks from three memorable studio sessions with DJ Marc Riley from 2007, 2008 and 2010. 25 November brings four essential releases. First, Boots No.1 collects out-takes and demos from Gillian Welch’s seminal Revival, 20 years after that album’s release. 4Ever shows Prince at his brilliant best, with hits and other great tracks from the first 15 years of his career. 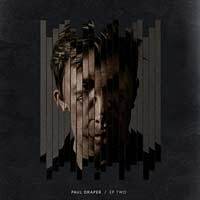 And Paul Draper releases his second EP, cunningly titled EP Two. Our release of the week can only be the 3-CD/4-LP set from Kate Bush’s stunning return to live performance, Before The Dawn. 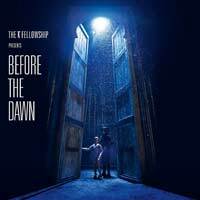 Are you ready for a fresh Kate Bush release in your record collection? We are so delighted to let you know Kate is releasing Before The Dawn, featuring recordings from her extraordinary 2014 run of shows at the Hammersmith Apollo. We can’t wait to play these glorious recordings LOUD! The power and beauty of Kate’s voice combined with the sheer brilliance of her musicians and cast is going to be heart-stopping. Not only does each set include every song performed each night, it also includes a surprise live version of ‘Never Be Mine’ which was presumably cut from the actual shows for running time, marking the first appearance of a song from The Sensual World album in a Before the Dawn setting. The track was clearly originally intended to be part of the ‘band performance’ opening act of the shows. We also now have titles for two of the dramatised elements of the live show. Attendees will remember that actor Kevin Doyle (of Downton Abbey fame!) played the part of the concerned astronomer in the film segment that opens The Ninth Wave, ‘Astronomer’s Call’. A comedic scene between Kate’s son Albert McIntosh and actor Bob Harms is now titled ‘Watching Them Without Her’. 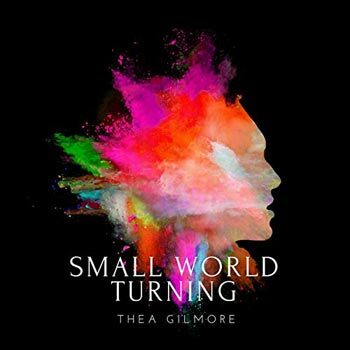 ‘Little Light’ provides the serene choral lead-in to the powerful live version of ‘Jig of Life’, and Albert McIntosh takes on lead vocal duties as The Painter on the new song ‘Tawny Moon’, giving the lunar spectacle a prominent place in this wonderfully expanded production of A Sky of Honey in Act Three. 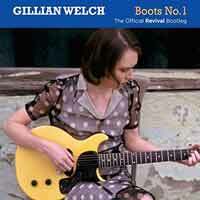 To commemorate the 20th anniversary of Gillian Welch’s landmark debut album, Revival, Acony Records proudly presents Boots No.1: The Official Revival Bootleg. This generous companion to the Grammy-nominated release features 21 out-takes, alternate versions, and demos from the making of Revival, including 8 previously unheard songs. 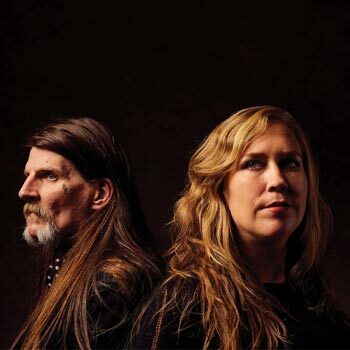 Personally curated and produced by Gillian Welch and David Rawlings and mined from their extensive vault of analog tape recordings, this beautiful collection is essential listening for Gillian Welch fans and music lovers everywhere. 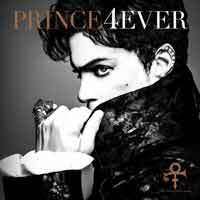 4Ever brings together Prince biggest hits and some deep cuts from 1978 to 1993 in glorious digitally remastered sound over 2 CDs. The set also includes a previously unreleased track from the 1999 sessions, "Moonbeam Levels." 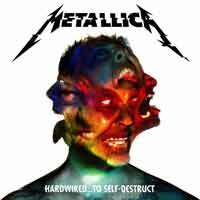 There are very few releases out on 18 November, but among them are a few worthy of note, including our album of the week, Metallica’s long-awaited tenth album, Hardwired…To Self-Destruct. 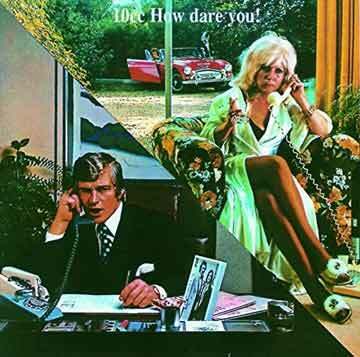 There are also vinyl reissues of classics from 10cc and Taylor Swift. The greatest metal band in history return with their long-awaited tenth studio album, Hardwired…To Self-Destruct. Metallica have sold over 110 million albums worldwide, their last album, Death Magnetic, turned platinum in 17 countries and saw them perform to millions of fans in stadiums all around the world. Hardwired…To Self-Destruct is available in a standard 12-track 2-disc digipak with 32-page booklet; a deluxe boxed set with 32-page booklet and bonus third CD featuring ‘Lords of Summer’ and 13 riffs/noodles/demos which shaped the album; and as a 2-LP set on 180g black vinyl plus digital download in a gatefold sleeve. There are some crackers among the 6 recommended releases for 11 November. The 1966 ‘Royal Albert Hall’ concert at which Bob Dylan received the infamous ‘Judas’ heckle in fact took place in Manchester. Now, for the first time, the real RAH gig is released. Imaginatively titled The Real Royal Albert Hall 1966 Concert, this set features Bob and The Band redefining rock’n’roll as they go, it really is that good! Sting’s 12th studio album, 57th & 9th, muses on the world events that occurred during his time away from rock. 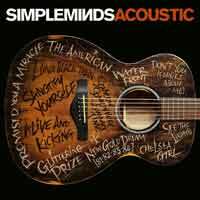 Simple Minds Acoustic proves that a great song remains a great song when the artifice of arrangement is stripped away; these 12 songs remain Simple Minds through and through. Long Live The Angels, Emeli Sandé’s long-awaited follow-up to Our Version Of Events, marks a new chapter in her life. David Bowie’s finest singles, from 1969’s ‘Space Oddity’ to 2016’s ‘Lazarus’, are collected together in Legacy – it also includes a previously unreleased version of ‘Life On Mars’. 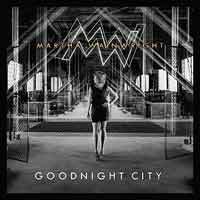 Album of the week is Goodnight City, which highlights what a genuinely involving and intimate songwriter Martha Wainwright is; when that is complemented by her gorgeous vocals then you have a special album indeed. Martha Wainwright releases a wonderful new studio album, Goodnight City, the follow-up to her acclaimed 2012 release Come Home To Mama. Goodnight City features 12 brand-new songs which recall the emotional rawness of her debut album, much of it encapsulated by the captivating lead track ‘Around The Bend’ and her extraordinary voice. 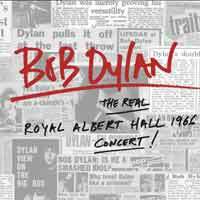 For decades, Bob Dylan’s 1966 performance in Manchester was incorrectly labelled ‘The Royal Albert Hall Concert’. Now, for the first time, the REAL Royal Albert Hall concert, originally recorded for a live album by CBS Records, is finally being released as a standalone 2-CD set, entitled The Real Royal Albert Hall 1966 Concert. This show is also included in the comprehensive 1966 Live Recordings box set. Dylan is accompanied on these recordings by Robbie Robertson (guitar), Rick Danko (bass, backing vocals), Richard Manuel (piano), Garth Hudson (organ) and Mickey Jones (drums). 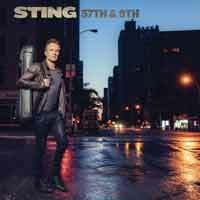 Sting’s 12th solo studio album – his first rock release in 13 years – has been named 57th & 9th, after the intersection in New York he travelled through on his way to the studio. The album revolves around world events he absorbed during his time out, such as the deaths of David Bowie and Prince, and the mounting catastrophe of climate change. Simple Minds have taken their time in coming up with their first acoustic album. But given that they made their biggest commercial impact with towering singles such as ‘Promised You A Miracle’ and ‘Don’t You (Forget About Me)’, that’s not entirely surprising. The band became the standard-bearers for a new kind of rock music in the Eighties when they added big choruses and widescreen atmospherics to the art-rock invention of the post-punk era. So, during the ‘unplugged’ upswing that followed, when practically every major rock band stripped down their songs and played them acoustically, Simple Minds shied away. But now, on Simple Minds Acoustic, they have found a way of doing the acoustic thing without losing their essence, and a dozen Simple Minds songs loved by millions now sound softer, more organic and even more likely to leave a lasting imprint. The synths are no more but the Celtic soul remains. Long Live The Angels is the long-awaited second album from multi-platinum selling artist Emeli Sandé, and marks a whole new chapter in her life. 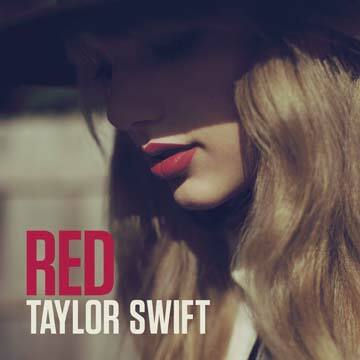 The album includes her brand-new single ‘Hurts’ and the breath-taking ballad ‘Breathing Under Water’. Note: the double LP will be released on 16 December. 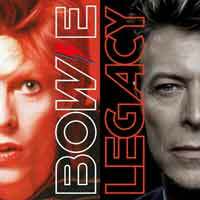 Legacy collects together some David Bowie’s finest singles, from his first hit, 1969’s ‘Space Oddity’ through to the final singles ‘Lazarus’ and ‘I Can’t Give Everything Away’ from earlier this year. It also features a previously unreleased version of the classic 1971 single ‘Life On Mars?’ mixed by its original producer, Ken Scott. In over fifty years from his very first recordings right through to his last album, Blackstar, David Bowie was at the vanguard of contemporary culture as a musician, artist, icon and a constant influence on generations of writers, artists and designers. He was, and remains to be, a unique presence in contemporary culture. David Bowie left a legacy of inspiration in every discipline, from art to fashion to acting and beyond, but it is for his groundbreaking music that he will mostly be remembered. We have 8 lovely releases for 4 November for you. 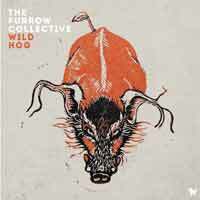 First, The Furrow Collective, featuring the golden voices and multi-instrumental prowess of Emily Portman, Rachel Newton and Lucy Farrell and Alasdair Roberts, release Wild Hog, one of the finest folk albums released this year. The formidable Honeyblood return with Babes Never Die; expect many a mention in best of 2016 lists. 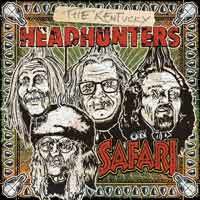 The Kentucky Headhunters release On Safari, a big meaty slab of southern rock. Robbie Williams’ Heavy Entertainment Show includes collaborations with songwriters Guy Chambers, Brandon Flowers and Ed Sheeran. 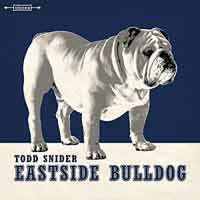 Todd Snider is one of America’s sharpest and most provocative story-tellers; his latest, Eastside Bulldog, is a fine record in the folk-rock troubadour tradition. 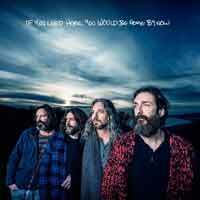 The Chris Robinson Brotherhood follow up the fabulous Any Way You Love, We Know How You Feel with a companion piece, If You Lived Here, You Would Be Home By Now; if you liked the first you’ll love the second! And the six sessions Queen recorded for the BBC between 1973 and 1977 – arguably peak Queen – finally see release in On Air. 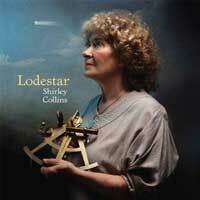 Album of the week is unlikely to be surpassed for surprise release of the year: Shirley Collins, legendary folk singer and song collector, brings us Lodestar, her first recordings since losing her voice with dystonia and withdrawing from performing 38 years ago! Click here to hear a taster of these albums in our weekly playlist. Shirley Collins – legendary folk singer and one of England’s most respected song collectors – has announced her return to recording after 38 years. With her new album Lodestar, a collection of English, American and Cajun songs dating from the 16th Century to the 1950s, Shirley has created the unlikeliest release of the century so far. 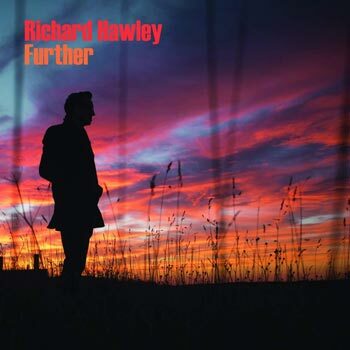 The Furrow Collective is a critically acclaimed English/Scottish quartet consisting of four distinctive and talented performers – Lucy Farrell (fiddle, viola, voice), Rachel Newton (harp, fiddle, voice), Emily Portman (banjo, concertina, voice) and Alasdair Roberts (guitars, voice). The group formed in 2013, drawn together by a shared love of traditional song and balladry and an open, intuitive approach to collaboration. They focus mainly upon material from English and Scottish sources, occasionally turning their attentions further afield in their quest for intriguing songs. Their debut, At Our Next Meeting, was recorded with award-winning producer Andy Bell; it was variously heralded as “a quietly triumphant set” (The Guardian), “a real treat” (Bright Young Folk) and “one of the finest collaborative albums of the past few years” (Folk Radio UK). Boasting a stripped-back power, the album led to nominations for Best Group and Best Traditional Track in the 2015 BBC Radio Two Folk Awards. Again produced by Andy Bell and building on the success of its predecessor, Wild Hog shows a marked development in the group’s sound and approach, and features guest musicians Alex Neilson (Trembling Bells) on drums and Stevie Jones (Sound of Yell) on double bass. 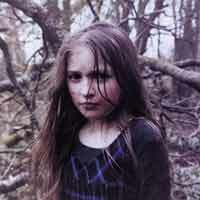 Honeyblood are back in formidable form with the emphatically titled Babes Never Die. Their eponymous debut arrived in 2014 as a surprise splash, crash-landing into many of the year’s most revered best-of lists. 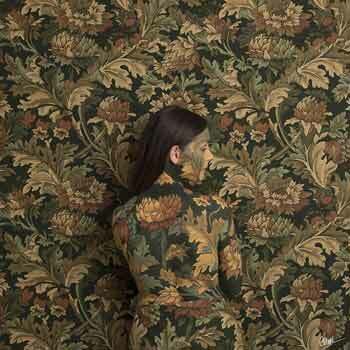 Honeyblood 2.0. is more intense and catchy. The album was recorded with acclaimed producer James Dring (Jamie T, Gorillaz). On Safari is the twelfth album from The Kentucky Headhunters, the most consistent and durable southern rock band on the planet. 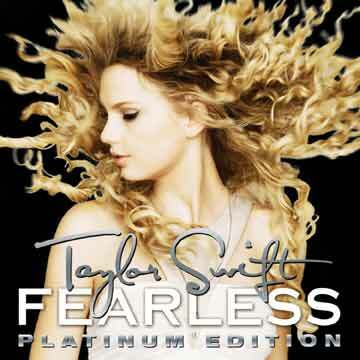 It continues the band’s legacy of recordings which have won them awards and sales throughout their career. Often called one of the original southern blues-rock bands because of their distinctive style and rich music history, the band has crafted a new twelve-song journey over this new album. 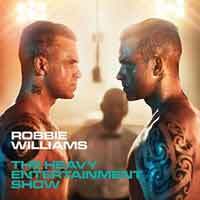 Heavy Entertainment Show is the 11th studio album from Robbie Williams, a man who has sold over 70 million albums in his solo career and won more Brit Awards than any other artist in history. 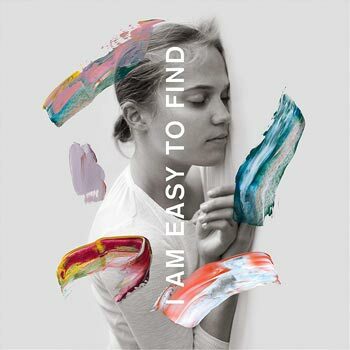 Robbie has worked with long-time song-writing collaborator Guy Chambers on tracks for this album, as well as Johnny McDaid, Brandon Flowers, Ed Sheeran and Stuart Price. The LP will be released on 16 December. Todd Snider is America’s sharpest musical storyteller: a fearless folk-rock troubadour, often hilarious, always provocative. Snider combines the sly phrasing of a stoner, the perfect timing of a standup comedian, and a mastery of the tiny detail. Yet fresh from fronting the freewheeling social commentary of The-Jam-meets-Tom Petty Hard Working Americans featuring Widespread Panic’s Dave Schools and Chris Robinson Brotherhood’s Neal Casal, Todd’s new solo album, Eastside Bulldog, suggests there’s a new kinda rumble under the hood of this iconoclastic troubadour. If You Lived Here, You Would Be Home By Now, a sister release to the The Chris Robinson Brotherhood’s phenomenal album Any Way You Love, We Know How You Feel, was recorded during the same sessions. Robinson purposely left everything as open-ended as possible, embracing lineup changes and leaning into the virtuosic improvisational chemistry that’s always made the band’s live shows such enthralling spectacles. Their new vibe is something of a magic spell, and now that it has been cast, it’s time for services to resume in the psychedelic church of the CRB. Between February 1973 and October 1977, Queen recorded six sessions for the BBC. 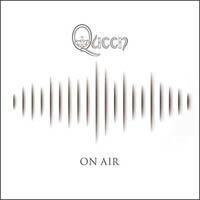 On Air contains every one of the twenty-four new and alternative recordings made during these sessions, including the only known studio recording of their dramatically different full-band ‘fast’ arrangement of ‘We Will Rock You’, and the song that became their very first single, ‘Keep Yourself Alive’.